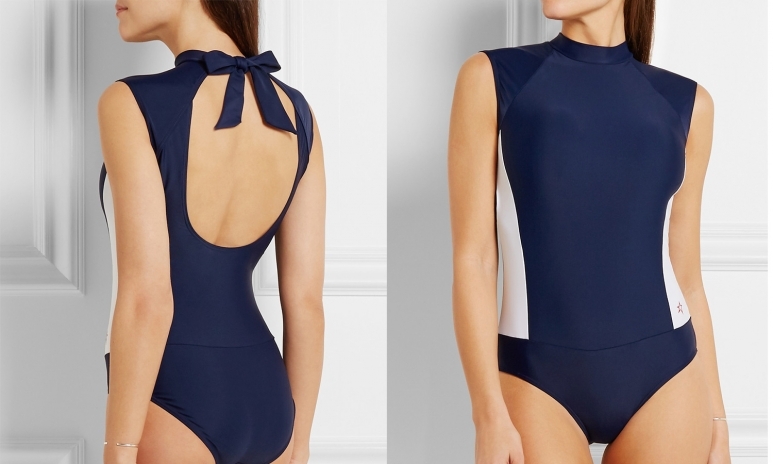 Bathing suits are the quintessential summer uniform. Whether you’re kicking back at a friend’s pool party or catching waves in Bali, you’ll need some stylish and water-friendly gear to maximize the fun. To get your mind and body beach-ready, we’ve rounded up the three most popular swimwear trends from 15 up-and-coming designers you should know. Here comes the sun! 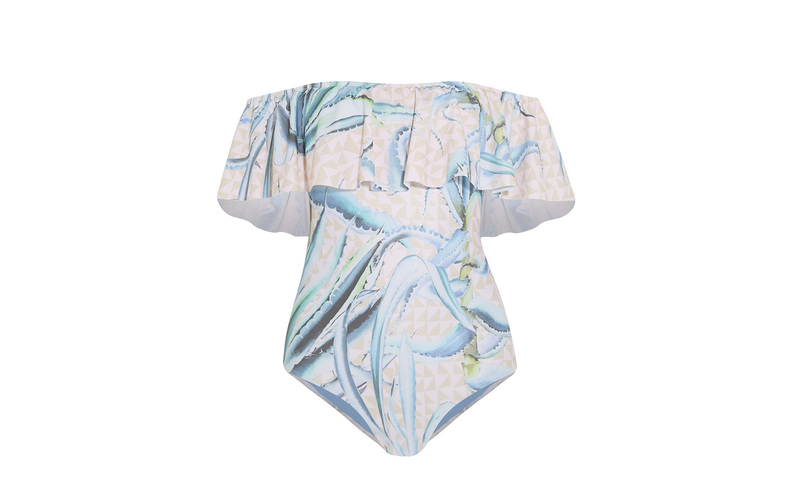 Palm prints have been popular for a few summers already, and the trend has shown no signs of slowing down this year. This Mamazoo one-piece suit is made in Brazil and hugs your curves in all the right places. This Adriana Degreas swimsuit is pulled together by a strategic beige tulle that gives the illusion of a bikini. This Rip Curl triangle mesh bikini leaves something to the imagination with the palm-printed panel. Not a fan of the colour green? This navy Bikyni number is a great palm-adorned alternative. The only thing we can imagine doing in this Fantasie one-shouldered suit is lounging poolside with a daiquiri. Athleisure is showing no signs of going away — even swimwear is starting to resemble performance gear. With elastic bands and a sports bra silhouette, this aqua Rye bikini will let you handle any water activity with ease. This stretch jersey rashsuit from Perfect Moment impresses with its UV-protective features. The open back with tie closure adds a feminine touch. This fully-lined Alethea bikini set offers a high-waisted fit and maximal back coverage — a great suit for a beach volleyball match. This colourblock high-neck bikini set from Seafolly is perfect for anyone looking to channel surfer chic. This multifunctional set from Ward Whillas will safeguard you against UV rays and chlorine. The best part? It can be worn reversibly. Along with chokers, off-the-shoulder tops have been enjoying a major revival. Unsurprising, the trend has made its way to the swimsuit category. This Tigerlily bikini stands out with a flirty print and scalloped lace trim. Minimalists will love this understated Sahara Ray swimsuit set. The ruffles on this Mara Hoffman number is the ideal illusion that can enhance a smaller chest. For a more secure fit, this OYE two-piece features thick banded straps in microfiber. No cover-up caftan needed for this plaid Lisa Marie Fernandez off-shoulder bikini— the top can easier be worn with a maxi skirt.